As we continue to expand the many ways you can use SmartThings today, we wanted to offer you a glimpse into the SmartThings home of tomorrow. 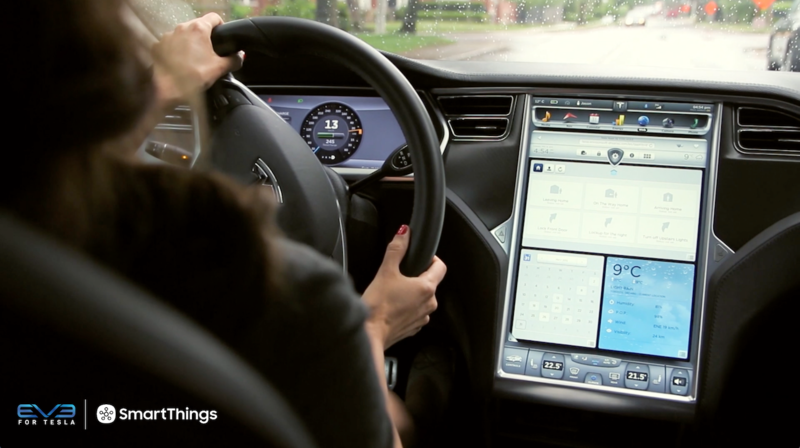 Here are just a few of the exciting things we’re working on delivering in the near future. Get ready to experience life like never before. 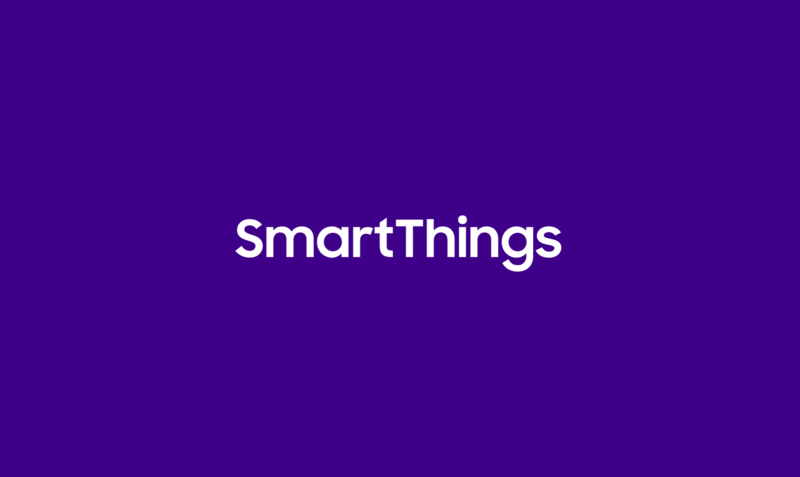 In case you missed it last night, SmartThings CEO, Alex Hawkinson, joined Samsung Electronics’ President and CEO, BK Yoon, on stage to deliver the opening keynote address that officially started the 2015 International Consumer Electronics Show. You can watch the full presentation below (Hawkinson enters at 29:15). And for a full recap of what Hawkinson announced, check out our coverage from the event last night. 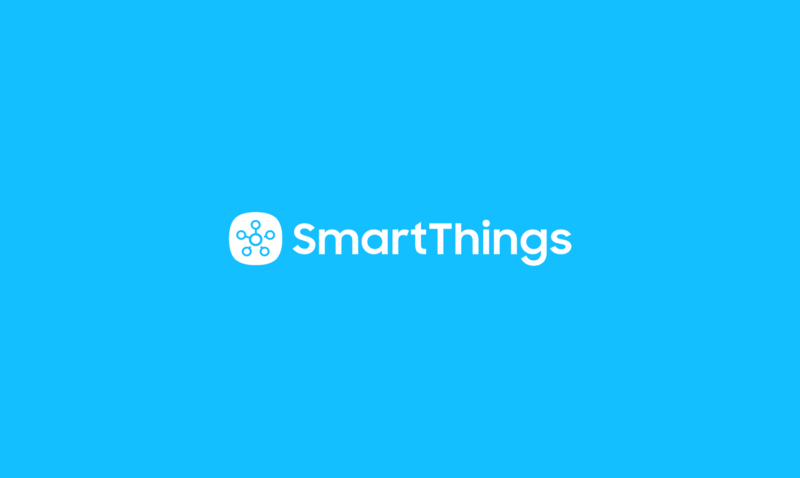 As part of his keynote speech today at the Samsung Developer Conference, SmartThings CEO Alex Hawkinson did a live demo to introduce how SmartThings works to the 4,500 people in attendance. At the end, he showed off how SmartThings’ Hello, Home feature can integrate with the forthcoming Galaxy Gear S watch through voice recognition.